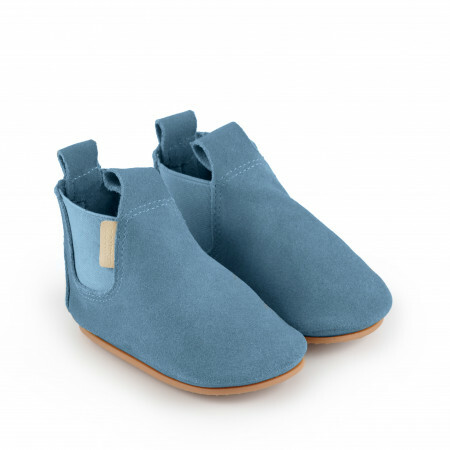 Trendy tiny feet with our Carmels! 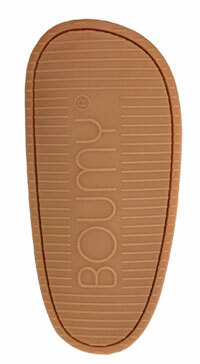 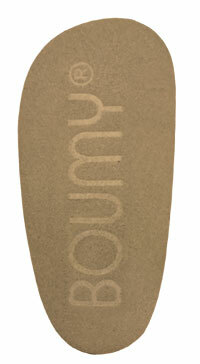 Boumy’s are easy to slip on and stay on, wherever you want to go. 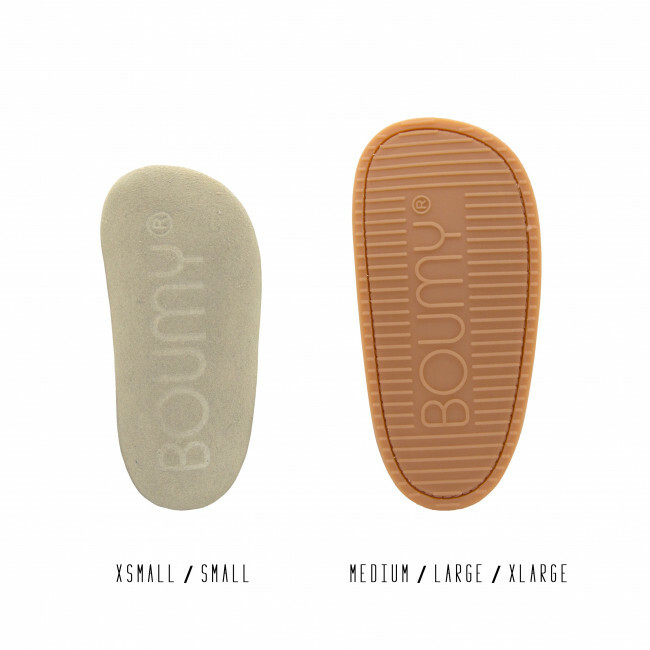 Boumy is committed to quality and to creating an on-trend shoe that supports healthy foot development. .